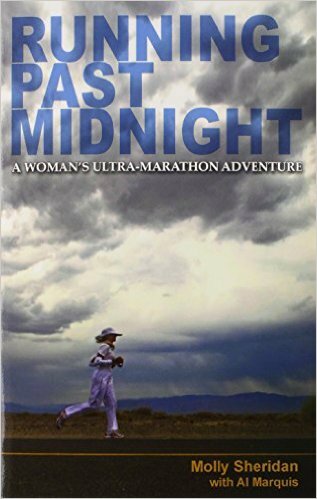 Al Marquis is the author of several books including cowboy poetry, an autobiography (out of print) and co-author of “Running Past Midnight”. 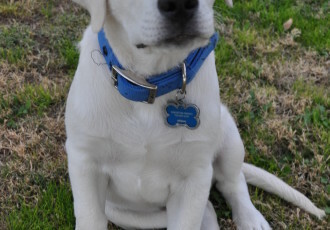 Click on the titles or images below to purchase Al’s books on Amazon.com. 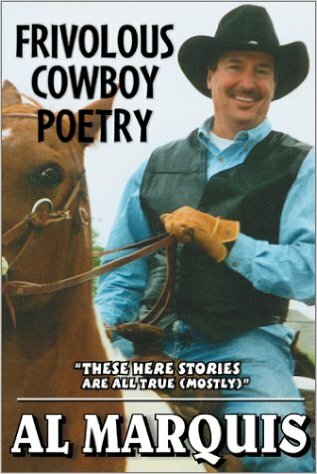 The author of Frivolous Cowboy Poetry is back with a whole new collection of poetry. 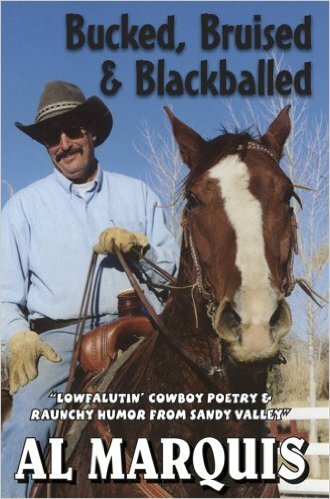 From poems focusing on teaching children to swim to a painful encounter with a spooked horse, author Al Marquis shares a humorous and unique perspective with readers. This volume contains thirty-three poems.